Would you rather people “love” your brand, or advocate your brand? Think carefully before you answer, because it may not be as intuitive as you think. While hearing that someone loves your brand makes us feel all warm and fuzzy at night…. It ain’t gonna pay the bills. Advocates are the bread and butter of your business, influencing the majority of purchase decisions on a daily basis. You don’t have to love a brand to advocate it; and just because you love it, doesn’t mean you recommend it. I don’t love AT&T wireless (does anybody? ), but I’ve recommend them a hundred times. I don’t love my Prius, but I recommend it to those that want a sensible and economical car. 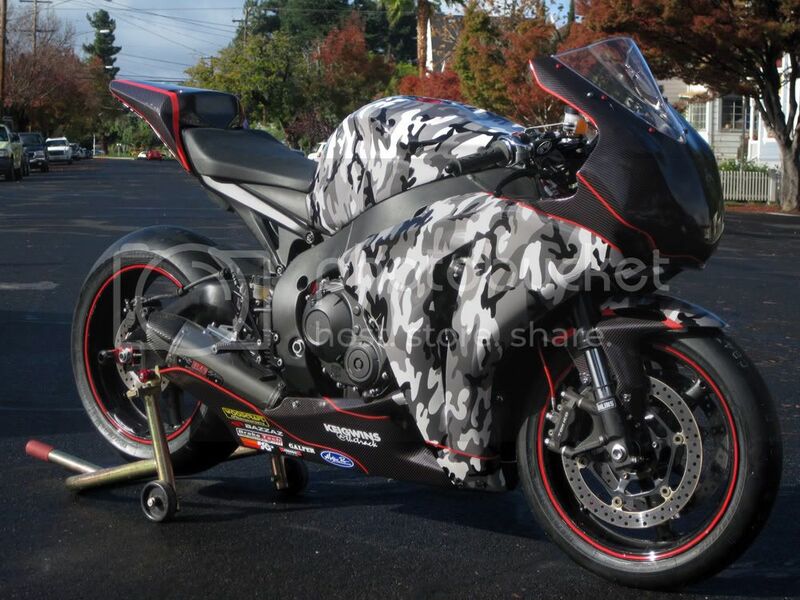 And conversely, I LOVE my Honda CBR1000RR racing motorcycle…. but I don’t recommend it, for a variety of reasons. Naturally, there will be a high correlation between people that love a brand and advocate that brand, but the two are entirely different things. To love a brand means you hold it near and dear to your heart, but it’s all about you. To advocate a brand means that you believe in it so strongly that you’re willing to put your reputation on the line by getting your friends, family, colleagues, and even perfect strangers to spend their hard earned cash on it. As a marketer you need Advocates, not just obsessed fans. Identify and energize your Brand Advocates, then give them the chance to show their love in the most meaningful way... with their recommendation. And remember, they don’t necessarily have to be a customer to advocate your brand.